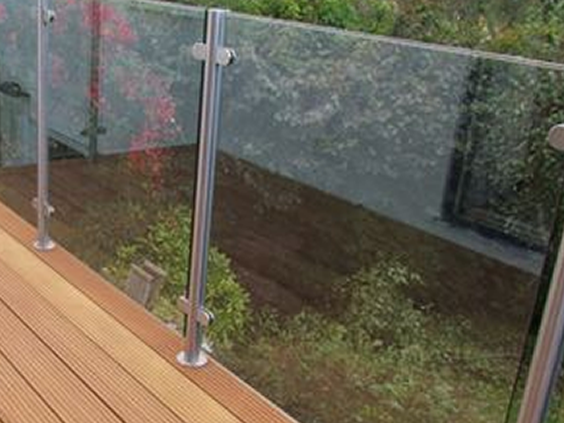 If you’re looking at undertaking a fence installation or replacement project but don’t really know where to start, then the Fence Guides website has been created to provide you with all of the necessary information required for your fence replacement or installation project. 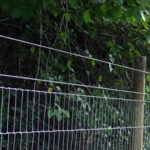 The Fence Guides website has been created by a group of contractors & tradesmen, experienced in completing a range of home improvement & landscaping projects. 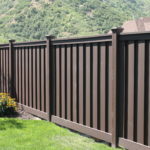 Their combined experience in the industry means they have the knowledge to provide you with all the answers to the many questions you may have around the main types of fence available, the cost of supply & installation, the upkeep and maintenance and the aesthetics of each particular type of fence. 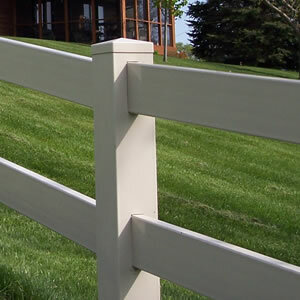 With the above being said, welcome along to the “Fence Guides” website, your comprehensive resource for helping you to understand the types, costs, maintenance and aesthetics for all the different types of home fencing you’re likely to come across. 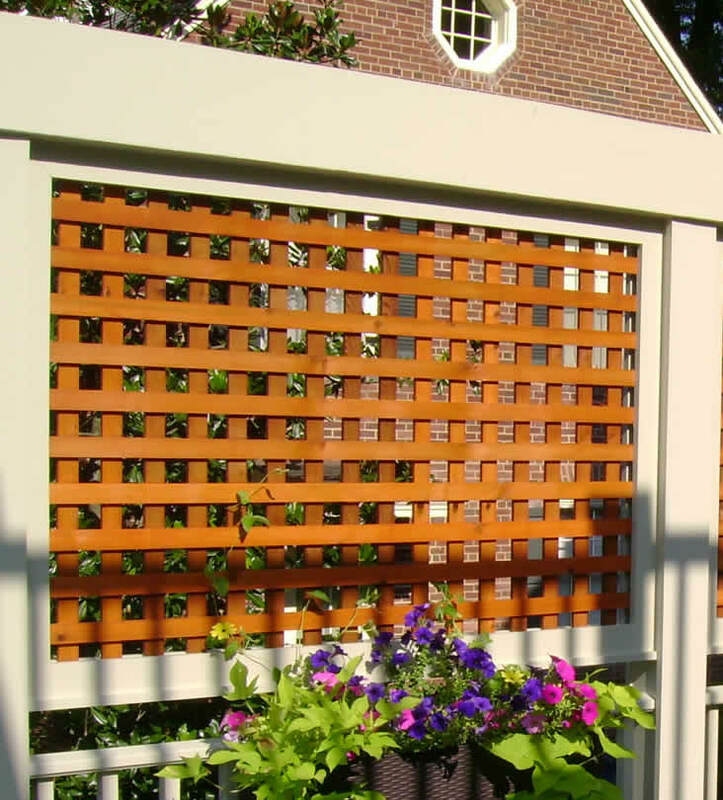 Select a fencing type from the list below to find out which best suits your needs in terms of style, cost and ease of maintenance. 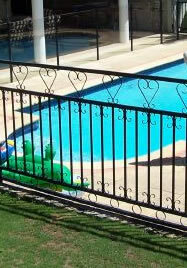 Looking for a cost breakdown for your new fence project? 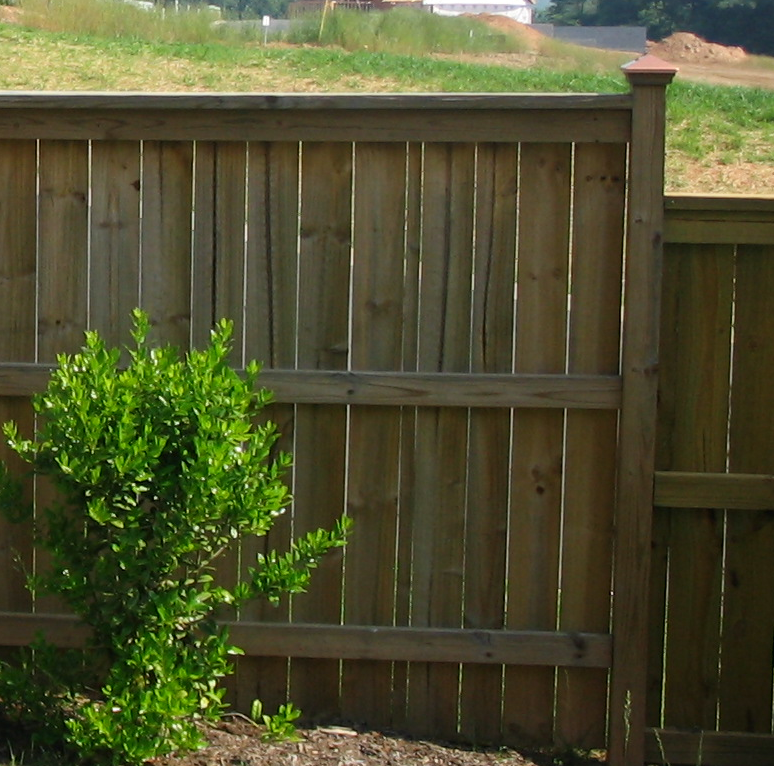 Look no further than here, our residential fence cost comparisons offer a breakdown of costs for your fence replacement project. 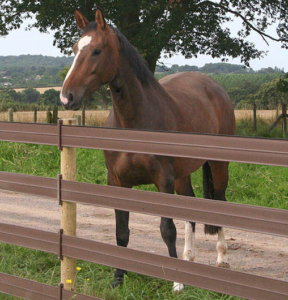 See the list below or click this link for all our fence comparisons. 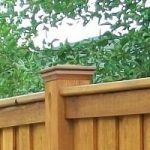 Our articles and guides offer a range of information for the average homeowner, including comparisons for fence types, images for project ideas and much more. 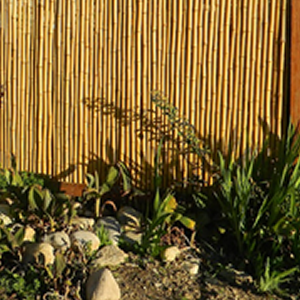 We’re updating this section often, so be sure to bookmark us and come back often.